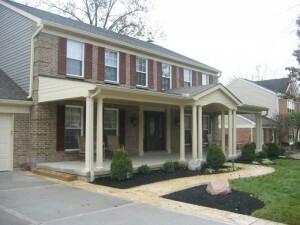 Properties Plus specializes in Residential and Commercial Landscape Constructionand Landscape Remodeling across the Cincinnati Metropolitan Area. 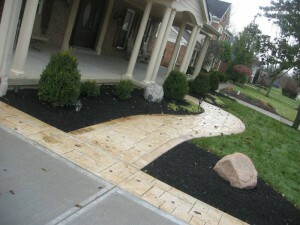 Whether you have an existing backyard that needs a landscape remodel or a totally new house, Properties Plus can help. Our services include patio and garage conversions, interior and exterior painting, and virtually any kind of landscape design for your home for both front yard and back yard. Backyard landscaping is quickly becoming a way to create a “private retreat” for the average homeowner. Properties Plus can help create an outdoor living area with a built-in barbecue island and fire pit, child-friendly play spaces, or a backyard oasis with custom-built eco-friendly waterscapes and ponds. 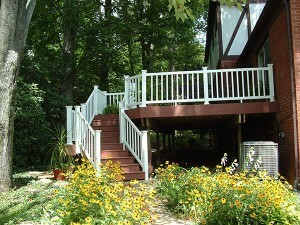 Click here to view our gallery of porches and decks.